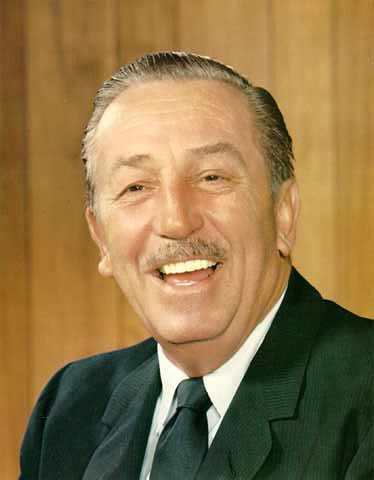 Walter Elias Disney (December 5, 1901–December 15, 1966) was a multiple Academy Award-winning American film producer, director, screenwriter, voice actor, animator, entrepreneur and philanthropist. 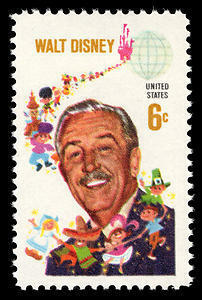 Disney is famous for his influence in the field of entertainment during the twentieth century. As the co-founder (with his brother Roy O. Disney) of Walt Disney Productions, Disney became one of the best-known motion picture producers in the world. 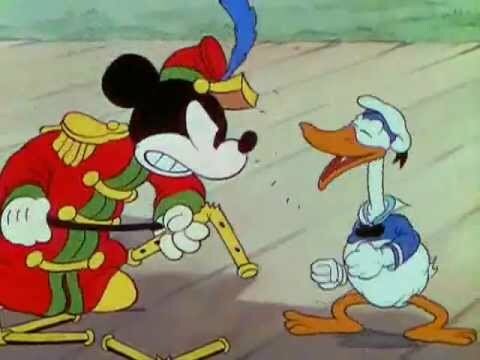 The corporation he co-founded, now known as The Walt Disney Company, today has annual revenues of approximately U.S. $35 billion.